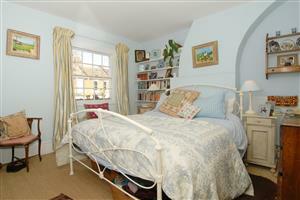 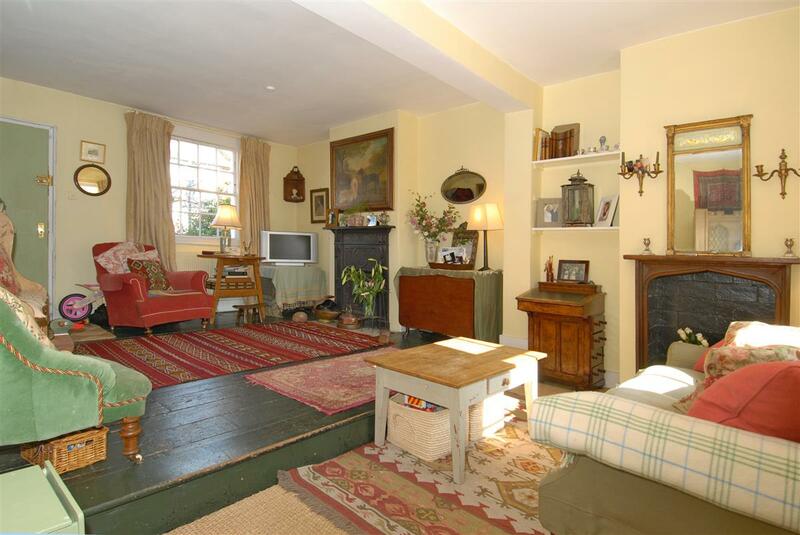 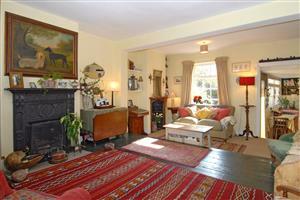 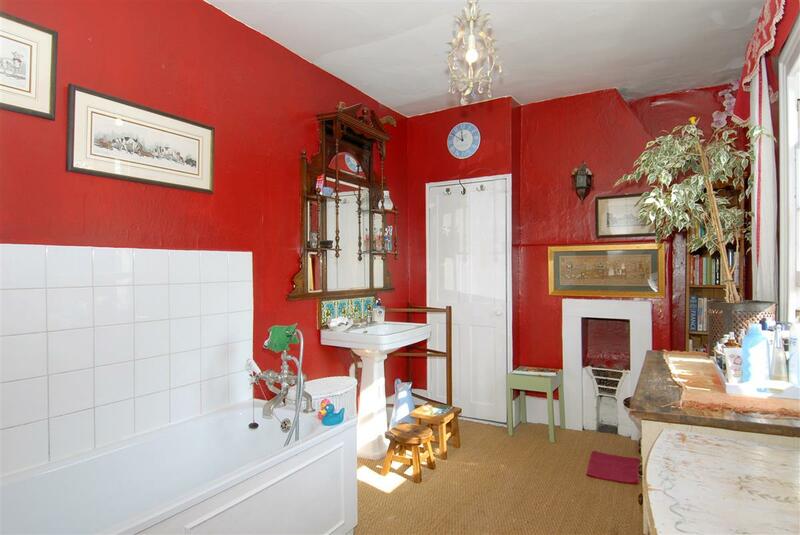 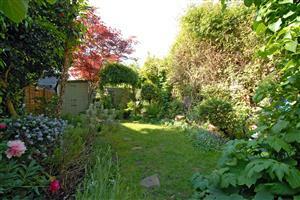 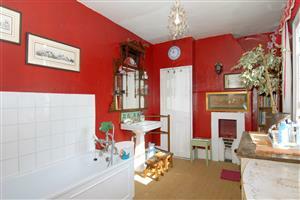 A charming character cottage with many original period features and a beautiful, mature garden. 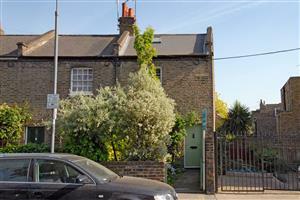 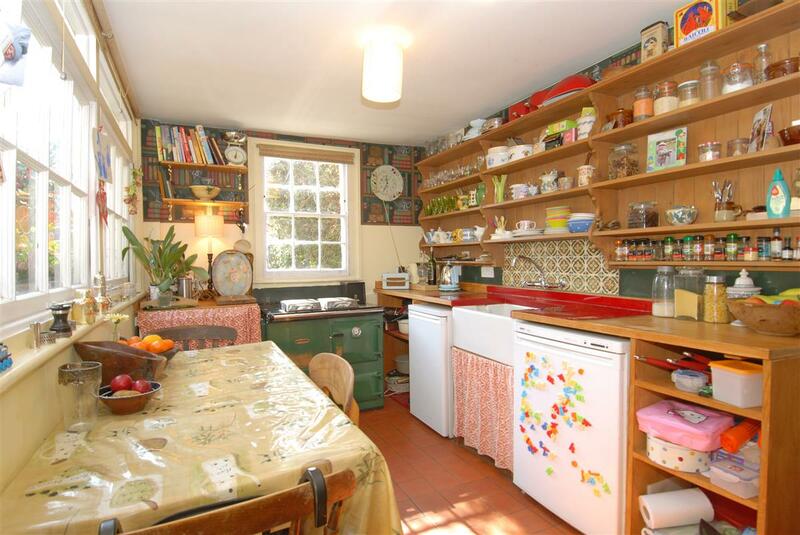 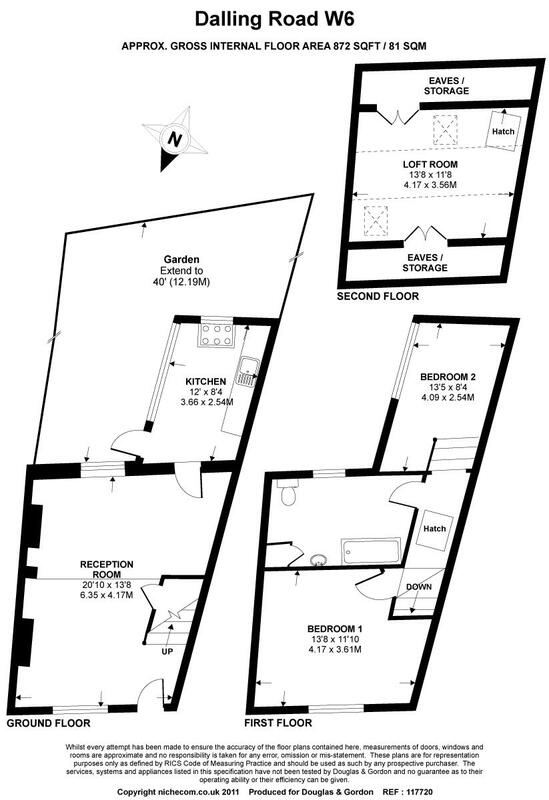 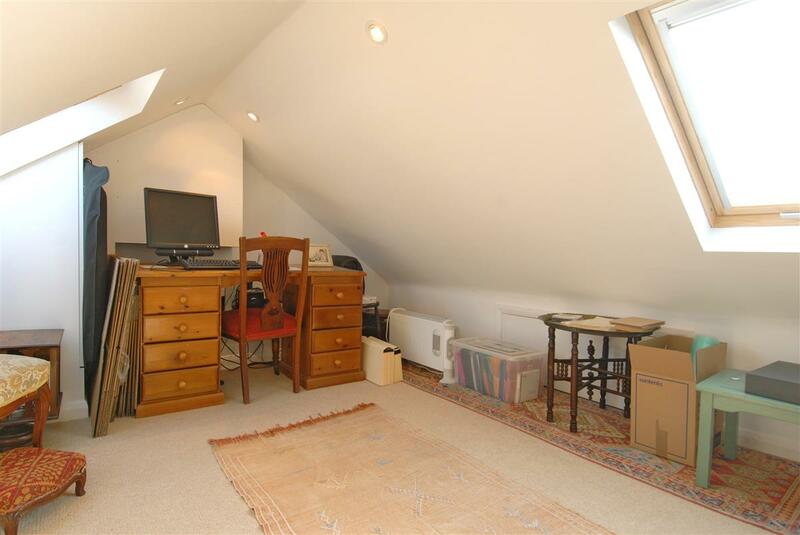 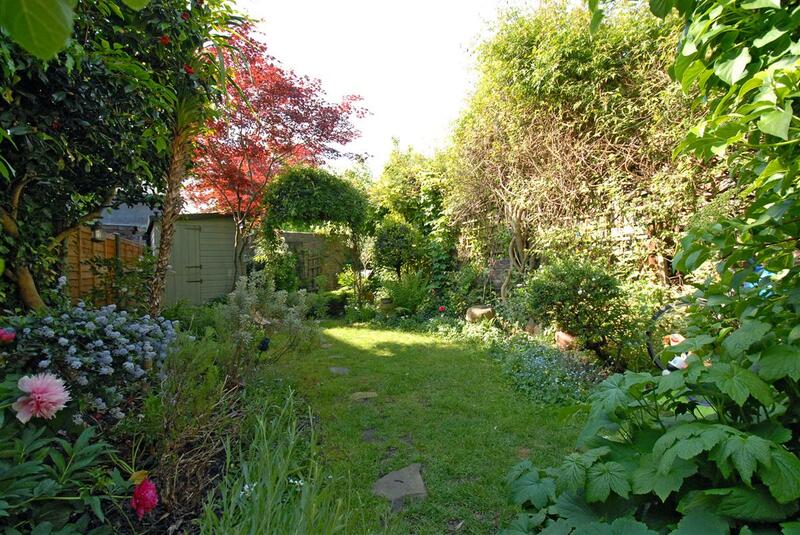 The property is located at the Northern end of Dalling Road, a few moments walk from Ravenscourt Park. There is a convenience store very close by, with more comprehensive shopping facilities available in Brackenbury Road, King Street, Hammersmith Broadway and Chiswick High Street. 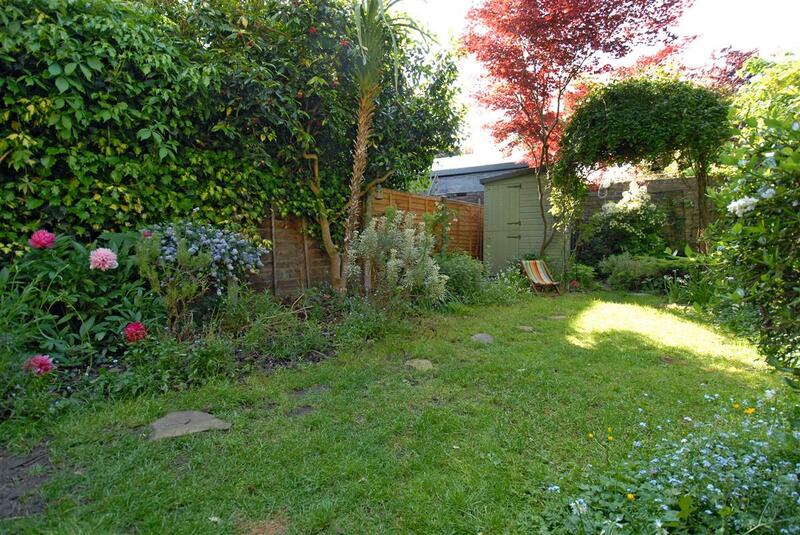 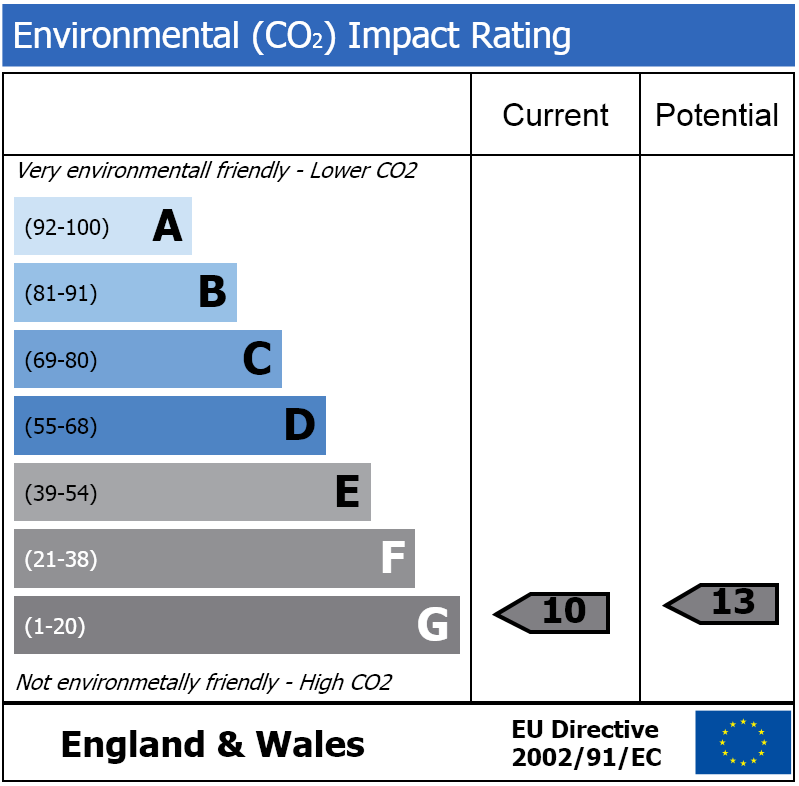 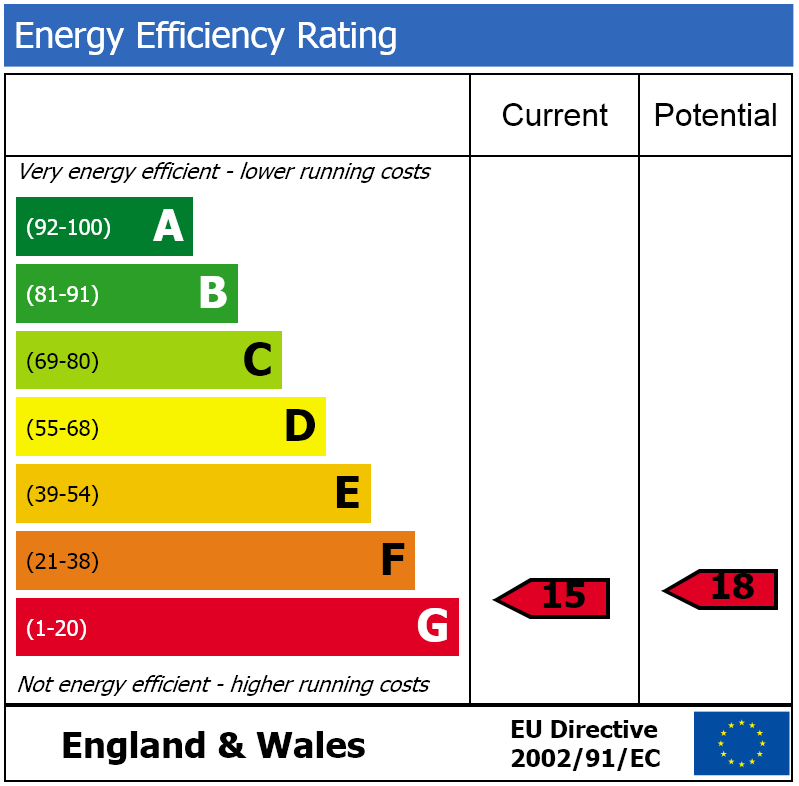 Underground stations are situated at Ravenscourt Park (five minutes walk) and Hammersmith Broadway (ten minutes walk).